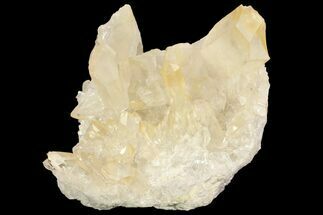 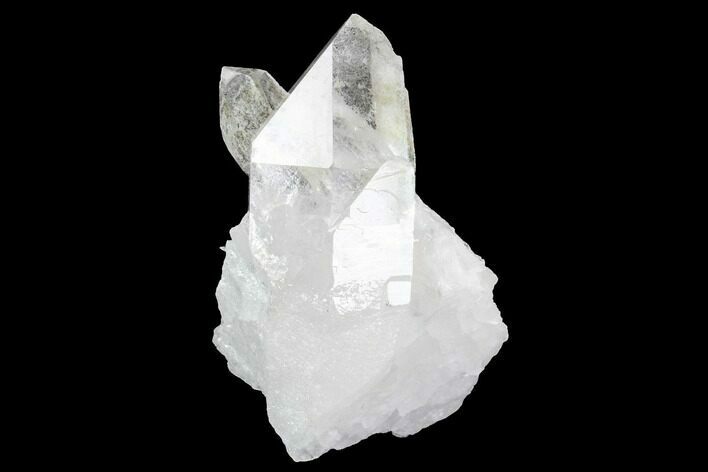 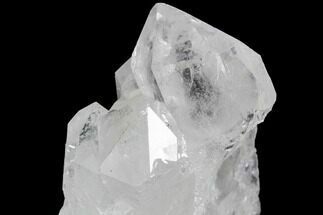 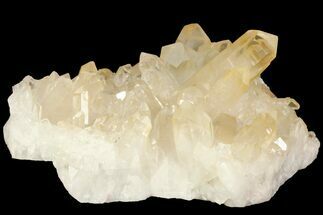 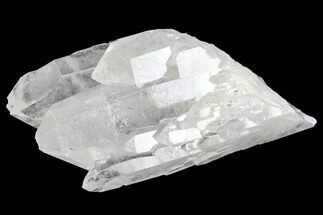 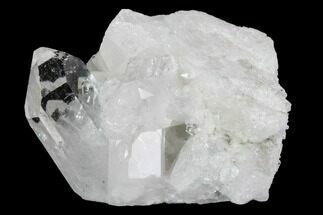 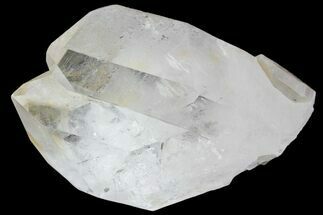 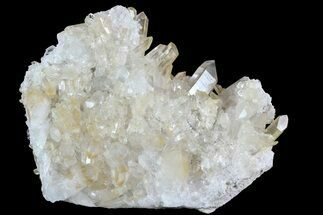 This is a beautiful cluster of quartz crystals from Minas Gerais, Brazil. 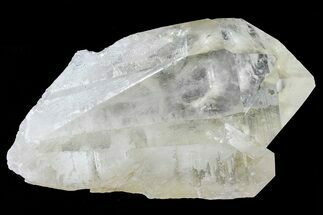 The cluster measures 3" x 2" and the longest point is 2.1". 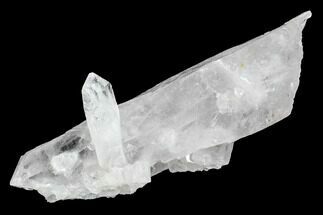 3" x 2", longest point 2.1"